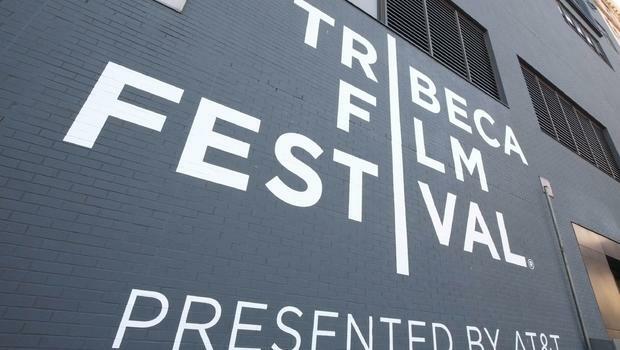 This year’s Tribeca Film Festival kicked off on April 15 in Lower Manhattan, with the world premiere of a documentary about Saturday Night Live. Bao Nguyen’s Live from New York! documentary explores 40 years of the comedy sketch show and its impact on US culture. The festival, founded by actor Robert De Niro and Jane Rosenthal, has now been running for 14 years. The 2015 Tribeca Film Festival closes on April 26 with a remastered print of Martin Scorsese’s Goodfellas, marking the film’s 25th anniversary. Robert De Niro, who starred in the original 1990 film, will be joined by fellow cast members at the screening. Other festival highlights include a screening of Harold Lloyd’s New York-set silent classic Speedy, with a live soundtrack provided by DJ Z-Trip; Arnold Schwarzenegger in the premiere of zombie drama Maggie – described by the star as “the most human role you’ve ever seen me take on”; and Simon Pegg in the screwball romantic comedy Man Up. There will also be documentaries on the National Lampoon films (Drunk Stoned Brilliant Dead: The Story of the National Lampoon) and the international premiere of Michael Winterbottom’s The Emperor’s New Clothes, made in conjunction with Russell Brand. There will also be talks with filmmakers including George Lucas, Christopher Nolan and Bennett Miller. On April 16, Mary J. Blige will follow the screening of music documentary The London Sessions with a live performance. Jane Rosenthal said she was most looking forward to Monty Python’s 40th anniversary celebration, which will see screenings of classic Python films and bring together, once again, the five surviving members of the comedy troupe. For his part, Robert De Niro told reporters he just had fun…”showing up”.